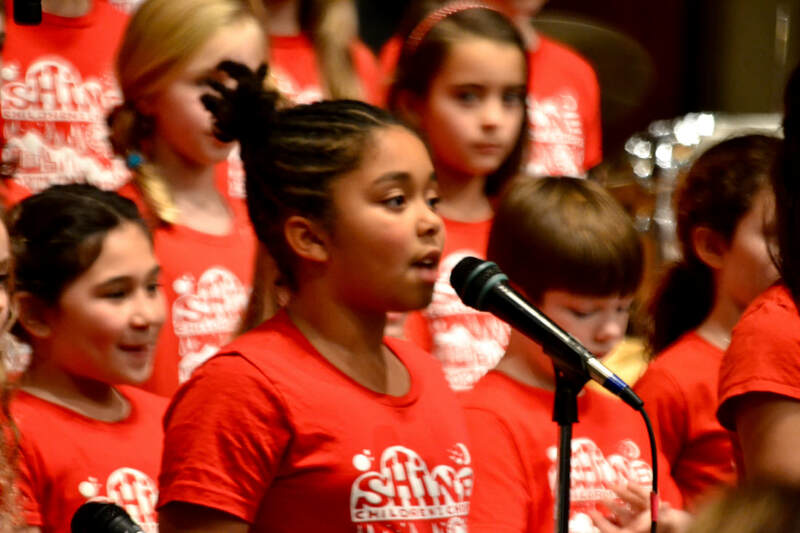 Shine Children's Chorus: A music education and performance program that ROCKS! We carefully choose our repertoire from the best of pop, rock, folk, indie, and world music, and love to take on new challenges, collaborate with artists, and perform at special events! For booking inquiries, contact booking@shinechorus.org. To learn more about our classes and ensembles for ages 5-18, hop over to our Programs page.